tagline: "Passion. Ambition. Butter. 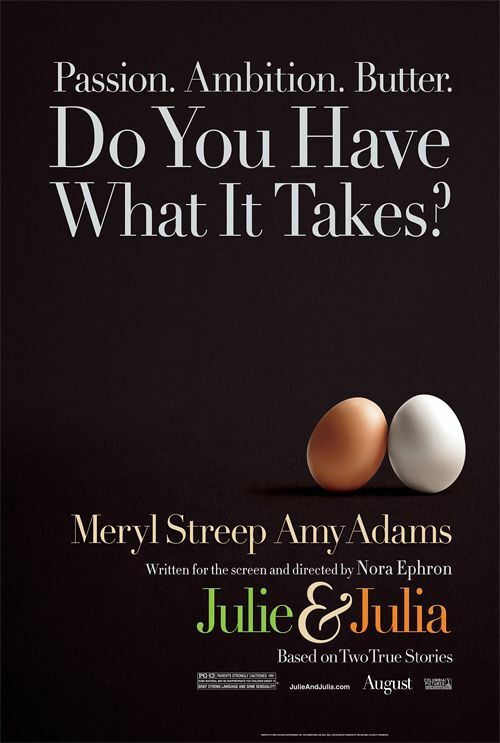 Do you have what it takes?"